4.) 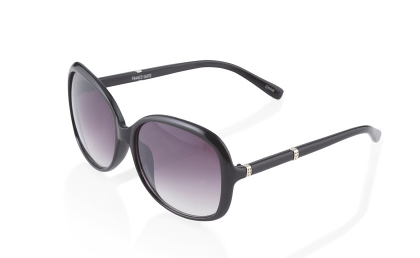 Did you catch my previous How I Style It post? I shared this and 2 other cute ways to style a basic tee that are anything but basic ;) you can find that post here. 2.) 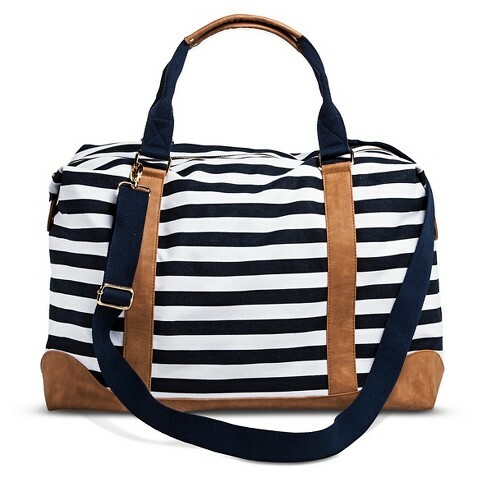 Speaking of suitcases and travel: How perfect is this striped weekender from Target? I'm still swooning. 1.) 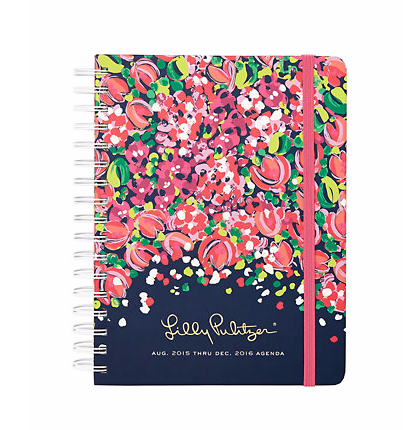 The Lilly agendas are out for preorder! Hooray! I think this Navy Confetti print is my favorite this year. Will you be ordering one? If so, what print is your fave? I'm so glad I can finally count down the days to vacation on one hand! I'm so looking forward to a relaxing getaway, even if it's not too eventful! Have any of you ever been to Branson? Suggestions on budget-friendly attractions or tasty restaurants? I'm always down for a good ice cream shop ;) Let me know! !